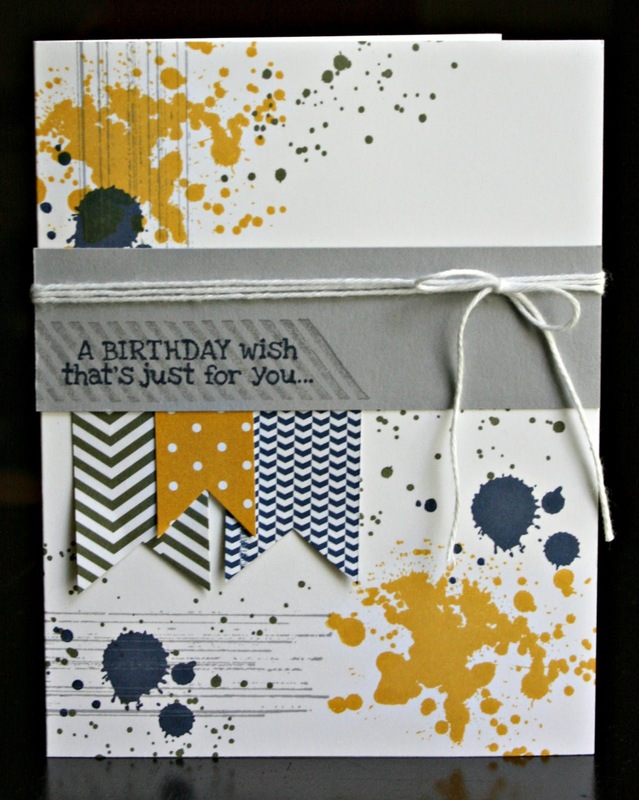 I love the texture that the NEW stamp set Gorgeous Grunge can add to a card. I used every single one of the stamps (5) in this stamp set on this card today and I LOVE it! I think this stamp set will be in my collection for years to come! If you’d like to order these products, or any others, simply CLICK HERE. I love your card. I have a hard time with this type of design. I usually end up with clean and simple. scheduled for 9am 30 Jan 2015 AEST (Melbourne, Australia time).